Jai GangaaJal is an upcoming action thriller movie directed by Prakash Jha and jointly produced by Prakash Jha & Sachin Krishn under the banners Prakash Jha Productions & Play Entertainment. Jai GangaaJal is the sequel of Jha’s directorial very successful movie of year 2003 GangaaJal, that was featured Ajay Devgn & Gracy Singh in lead roles. 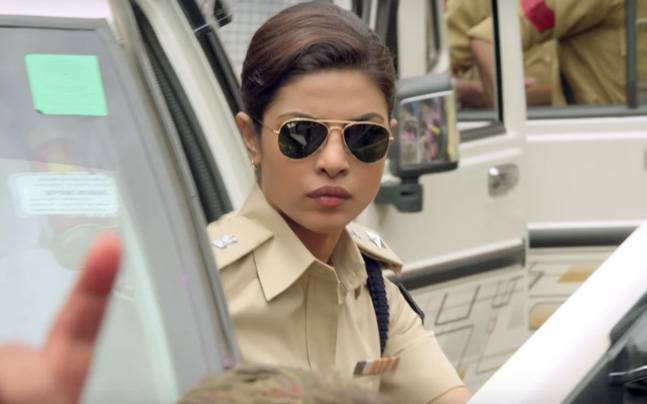 This time Priyanka Chopra is playing the lead role of a tough lady cop. The prequel GangaaJal was the most appreciated movie of the year and also a turning point in Ajay’s career. He has added huge fan following to his account from the movie and now he is one of the most favorite superstars in Bollywood. Yesterday on 16th September, makers revealed the first look of Jai GangaaJal that created huge buzz on social media. 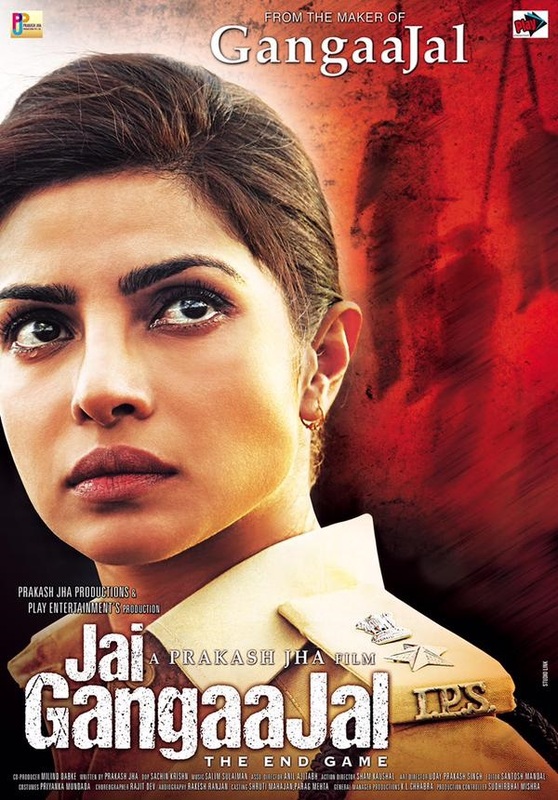 The poster features lead actress Priyanka in police uniform with tears in eyes that is reflecting strength. No doubt that Pee Cee is very versatile & popular actress in the industry and her presence is enough to create hype among audience. Initially the movie was titled as GangaaJal 2 but because of some copyrights issue, makers had to renamed it as Jai GangaaJal. The prequel was based on Bhagalpur blindings and the upcoming installment is all about corruption. The movie has shot in Bhopal & Madhya Pradesh and is scheduled to be released next year on 4th March. The duo Salim-Sulaiman has composed the music of Jai GangaaJal, who are best known for inspirational songs. Jai GangaaJal is scheduled to be released on 4th March 2016.